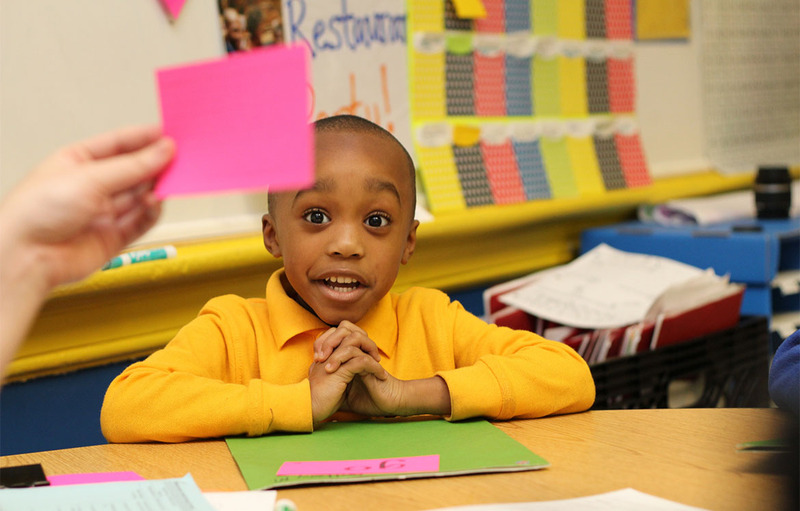 KIPP New Jersey’s first elementary school that prepares students for college from the day they start kindergarten. 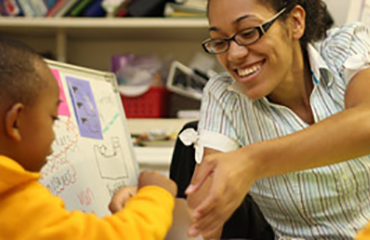 Located in Newark’s Central Ward, SPARK is a full-size public charter school serving grades K-4. 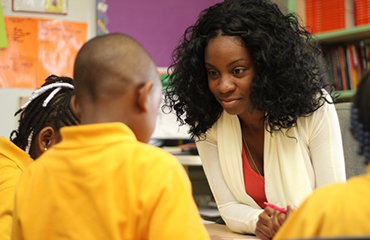 Upon completion of elementary school, SPARK fourth graders go on to one of KIPP New Jersey's middle schools. From day one, SPARK students are on a path toward college. Classrooms at SPARK are named after colleges. Grade levels are named after the year kids go to college. Students visit and learn about colleges throughout the year. This kind of focus is what inspires our students to achieve. Parents have teachers’ cell phone numbers to ask questions, attend Saturday schools for kindergarteners, and participate in family-focused events throughout the year. There’s also a family association of parent volunteers committed to strengthening scholar, school and community partnerships. SPARK students learn early and often to leave a place better than they found it, and that applies to the city of Newark as much as the hallway in their school. Through service learning projects and character education, they learn to be the change in our city. SPARK fourth graders have performed in the 70th percentile in math and the 61st percentile in reading in the nation much higher than fifth graders who enter our schools from other schools, who typically start around the 25th percentile in math and reading. 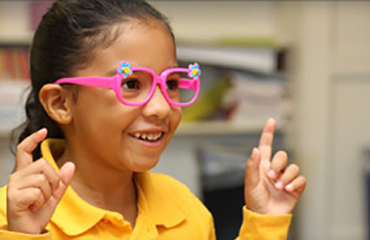 Check out all the resources KIPP SPARK Academy has for students and their families on our School Resources page.